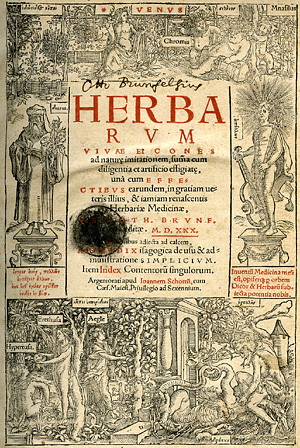 Seeing plants as sources of health Herbals and Insects is an exhibit featuring 29 titles drawn from the Department of Special Collections and University Archives (SCUA), ranging in age from the 16th through 19th centuries. Collectively, the works in this exhibit reflect the ebb and flow of ideas and specimens across the Atlantic and throughout the various European empires, as well as as the flux of new scientific theories and practices. They are also simply beautiful to behold.